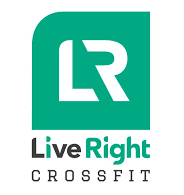 To capture the essence of Cross Fit and showcase the professionalism of the team and the service they offer. Website banner shots were required for a brand new website as well as a large selection of social media ready images to post on various platforms over the next twelve months. Developing a social media strategy here was key to creating a strong/useful series of images. With notice given to class attendees, everyone on sight on shoot day was prepared and accepting that a camera would be floating around. It was crucial that clients were able to focus on activities and feel comfortable with the process. We photographed from a distance the majority of the time and approached individual’s for permission when close ups were required. 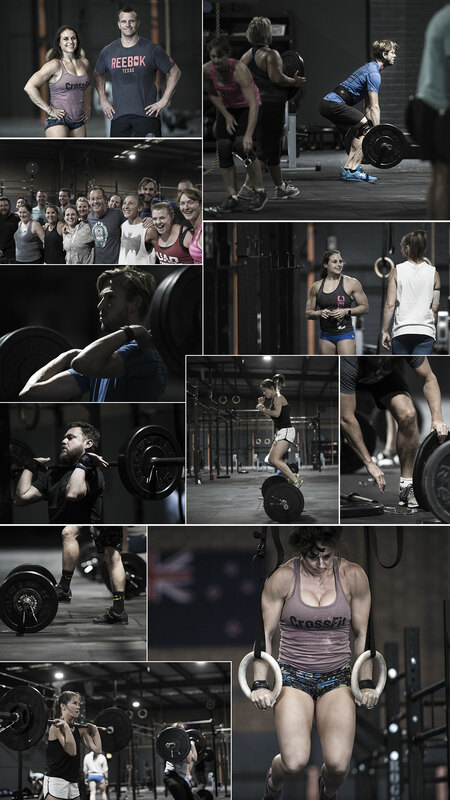 In order to capture a range of skills, techniques and fitness levels, it was decided to photograph two separate classes. This would serve the website content well and assist in targeting various markets upon social media. It’s incredible how fast-paced the environment was. With instructions bellowing we photographed with the minimum of fuss capturing the essence of the classes. Narrowing down the selection to a high-quality presentation was a breeze!